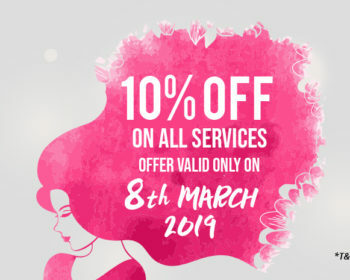 April is here and with this another 30 days of exciting 10% OFF on our hair services are there for you to avail. 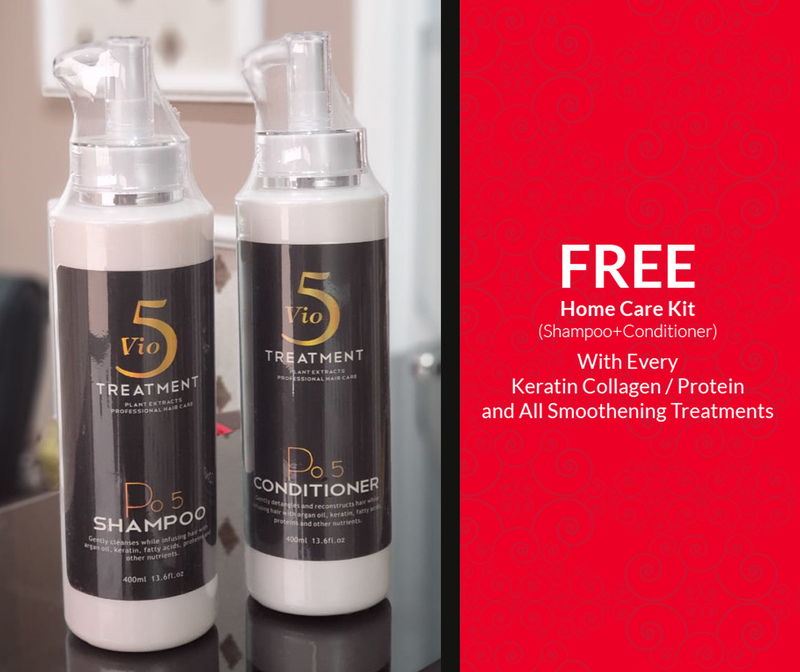 And this time it’s not just 10% discount; you also get a FREE Home Care Kit that includes Shampoo & Conditioner with Keratin or Collagen or Protein or Smoothening Treatments. 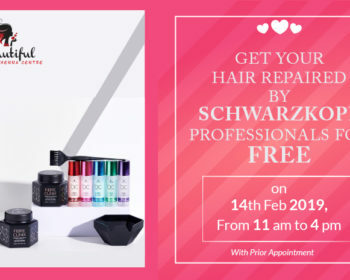 Get this advanced Shampoo & Conditioner Kit worth AED 190/- absolutely free with above mentioned (select treatments). 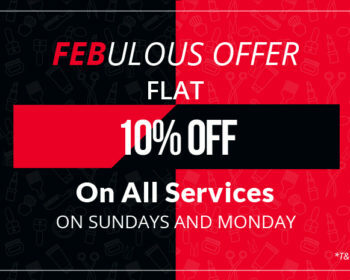 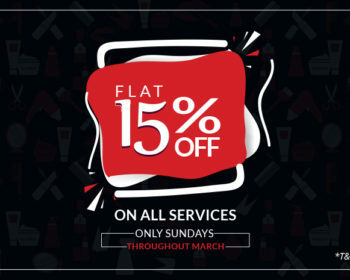 Don’t waste a even a minute just book an appointment and grab the offer. 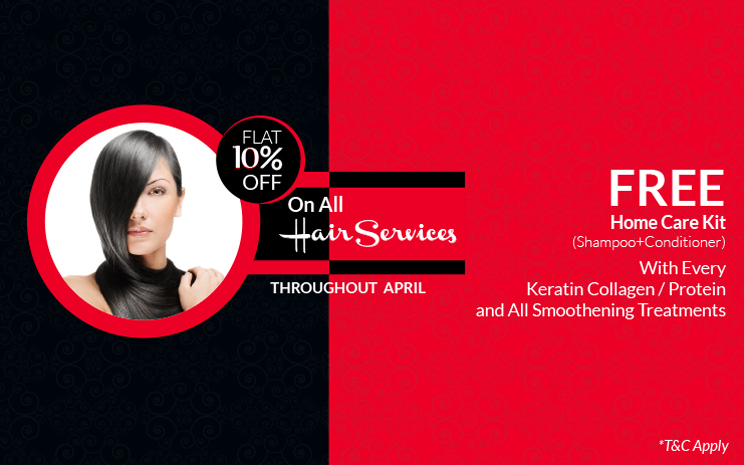 Offer applicable throughout the month of April.